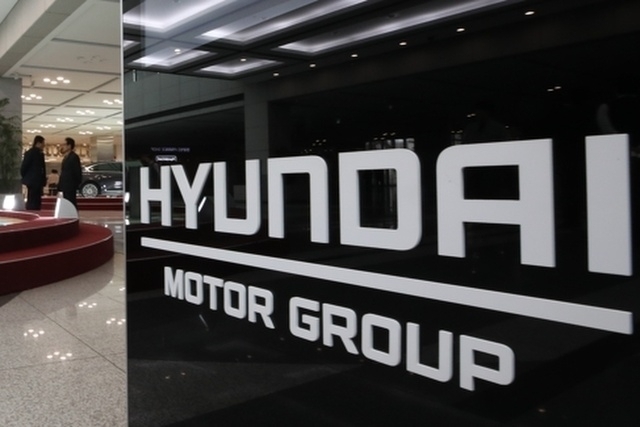 Hyundai Motor on Thursday denied that it was building a new manufacturing plant in Saudi Arabia, after a Cabinet member of the Middle Eastern country said in an interview there had been “advanced” talks on the matter. The South Korean carmaker was responding to remarks made by Mohammad Al-Tuwaijri, the Saudi Arabian minister of economy and planning, who said there had been “advanced” talks with South Korean firms, including Hyundai Motor. “Our duty in Saudi Arabia is to make sure we provide (the) right ecosystem, infrastructures, rules, regulations, land, energy, and also any support that Korean automobile companies may need to have a presence,” the minister said in an interview with Yonhap News Agency. The minister also said Hyundai has great partners in the country and knows the market well, stressing that demand for automobiles in the region could grow from 300,000 to 2 million vehicles a year if taking advantage of Saudi’s infrastructure. The Middle Eastern car market is not as big as major markets in Europe, US and China, but it has high growth potential, according to an industry watcher. The market is largely divided into two sectors -- the luxury and compact vehicle segments -- with little demand for midsized cars. The oil-producing region is the third-largest market for Hyundai’s luxury brand Genesis, after South Korea and the US.